﻿Over 500 products added in 8 quality finishes. Heritage brass have been in the UK retailing quality door handles and accessories since 1940. 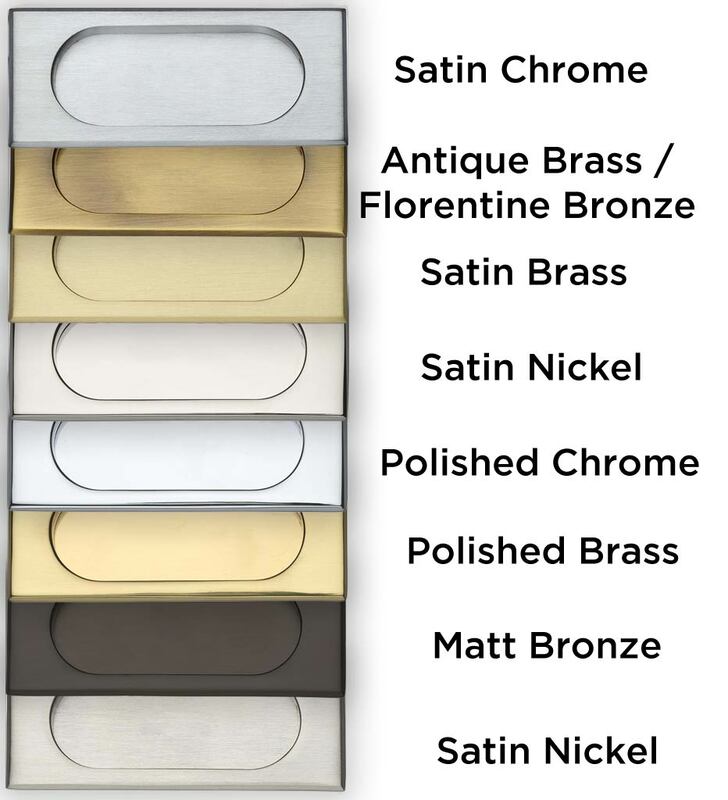 We have now introduced from their premium range 500 new products in new finishes to include, matt bronze, satin brass, polished nickel in addition to the popular brass, chrome, satin chrome and satin nickel finishes. We can now supply a complete range of suited door handles, external door hardware, cabinet door hardware and sliding door hardware in virtually any finish.